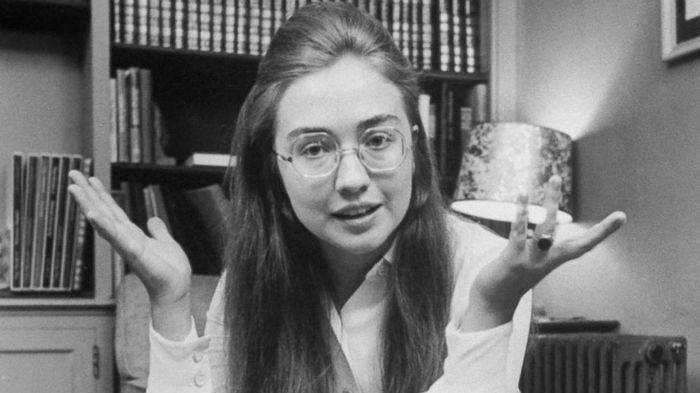 Hillary Clinton was the first Lady to hold a postgraduate degree (Yale Law, 1973) and to run for and be elected Senator (NY, 2000). 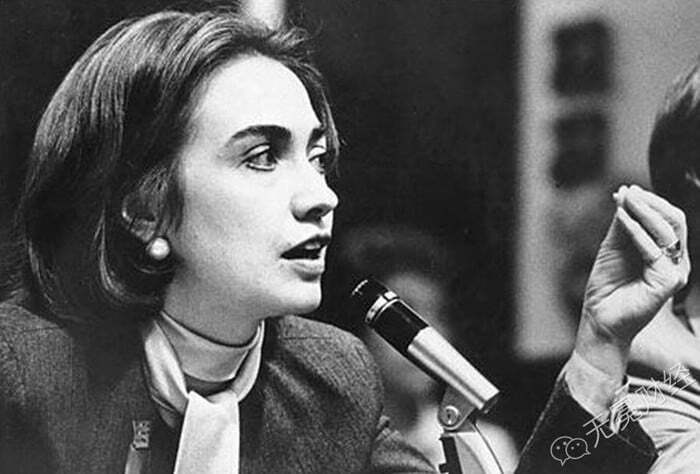 She was among only 27 women in a class of 235 at Yale Law. 4. 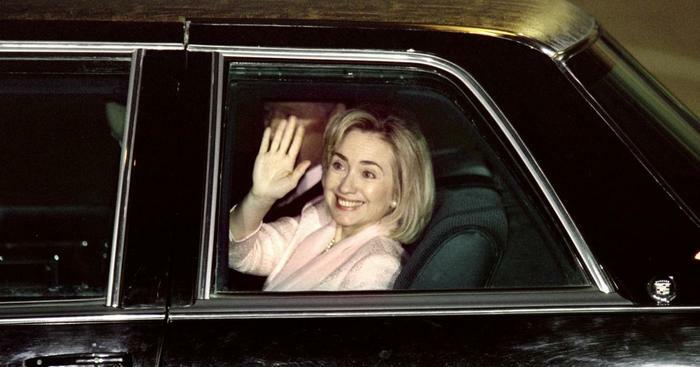 Hillary Hasn’t Driven a Car Since 1996. This is because the Secret Service offered her protection and drove her from point to point being the first lady for eight years during her husband’s reign in the White House and while she was a U.S. senator. 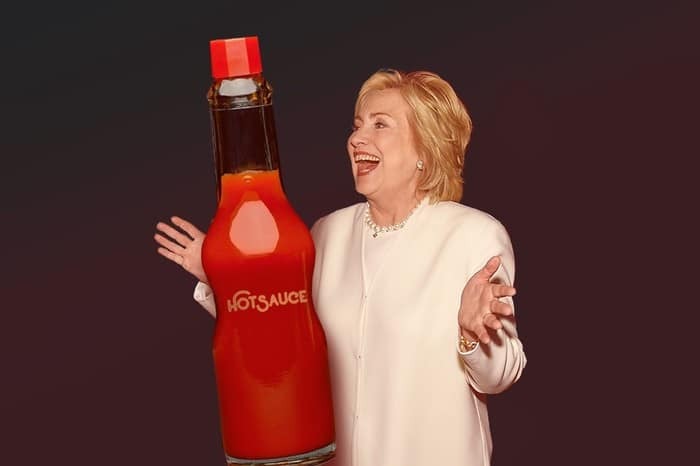 Hillary will still be given Secret Service protection as a former first lady throughout her life. Lastly, Babies born the same year were entitled to drive 3 years ago.